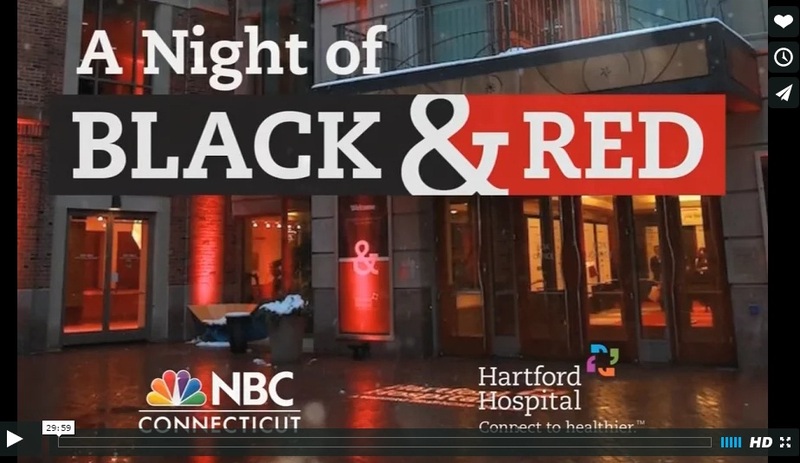 Thank you to our sponsors and guests - because of your support, the 2016 Black & Red netted over $1 million for Hartford HealthCare’s Bone & Joint Institute at Hartford Hospital! Your support will go a long way to help us bring innovative, coordinated orthopaedic and musculoskeletal care into one facility, integrating all elements of treatment. To see a full list of sponsors and donors for 2016, please click here. For photos from the event, please visit photographer Brian Ambrose's website. The Black & Red was broadcast live on NBC CT, and helped kicked off our Step It Up campaign to encourage people to increase their activity level for 30 days. The mpore active you are, the less likely it is that you'll face bone and joint issues as you age. To learn more about the campaign, and to take the pledge to step up your activity, please visit our campaign website.